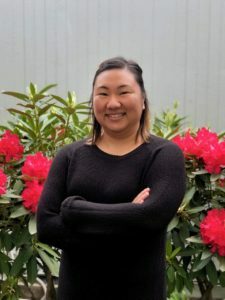 Pafoua Yang is a talented Licensed Massage Therapist and graduate from the Oregon School of Massage. She specializes in Swedish, Shiatsu, and Hot Stone Massage. Pafoua is passionate about the health and healing aspects of massage. 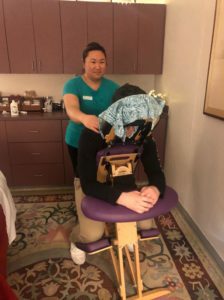 She is excited to help clients indulge in personal relaxation time, and work out muscular pain and tension in their bodies.